Kelly Dugas Moscona is an Associate in the New Orleans, Louisiana, office of Jackson Lewis P.C. Her practice focuses on representing employers in employment-related issues. Ms. Moscona has represented employers in federal and state litigation involving allegations of discrimination, harassment, retaliation, wage and hour disputes, and other employment related claims. 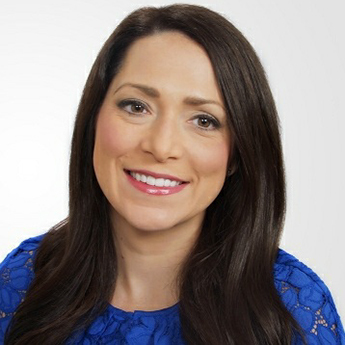 In addition to litigating employment matters, Ms. Moscona has also provided counseling to clients in developing employment manuals, employee classification, investigating and resolving workplace disputes, and complying with state and federal statutory regulations. Enjoy a collaborative and interactive team training environment at your facilities! Click to learn more about on site training today.